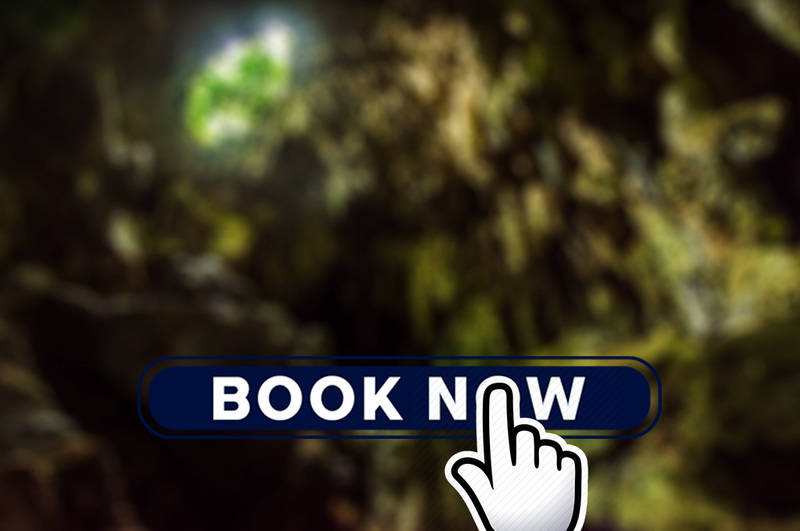 This impressive cave system is sacred to the Q’eqchi Maya, and stretches continuously for some 29km (18 miles). What to bring Extra clothes and comfortable shoes to walk in, water, repellent, swimming suit, towel. Discover one of the wonders the amazing Guatemala Rainforest in Cobán produces. With a large biodiversity, this place is well known because of its wonderful nature, where the orchids occupy a privileged, important place because of its beauty and for being the national flower of Guatemala. The name of the national flower is the “Lycaste Skinneri”, also known as the White Nun Orchid. It is a rare flower that symbolizes peace, beauty and art, and can be found in the Verapaz district. A degree by General Jorge the 1st in 1934 made the white nun the national flower. To explore this natural world of beauty, we offer 2 Orchid tours. One of them has a stone path leading into the forest, enabling you to appreciate the wonderful local orchids in their natural habitat, surrounded by bromeliad, helicoids, birds, butterflies and tree frogs. Then there is the opportunity to visit the experimental orchid station and greenhouses, where you will be able to enchant yourself with the delicate beauty of the splendid local orchids. Formed on limestone, these lagoons constitute a geological curiosity because their characteristics of color and depth vary throughout the year. The first lagoon serves as a source of water for nearby communities and therefore it is forbidden to swim in it; however, the more adventurous can enjoy a ride in canoe or raft in its beautiful waters. Alongside you will find the second lagoon, in which you can swim and enjoy a refreshing experience in the middle of the daily heat. This Karstic landscape is a special landscape that develops in places where limestone rock abounds. It is associated with caves, turquoise waters and intermittent rivers.